Over 400 artists exhibiting across Norfolk and Norwich. One of the largest and most successful open studio schemes in the country. 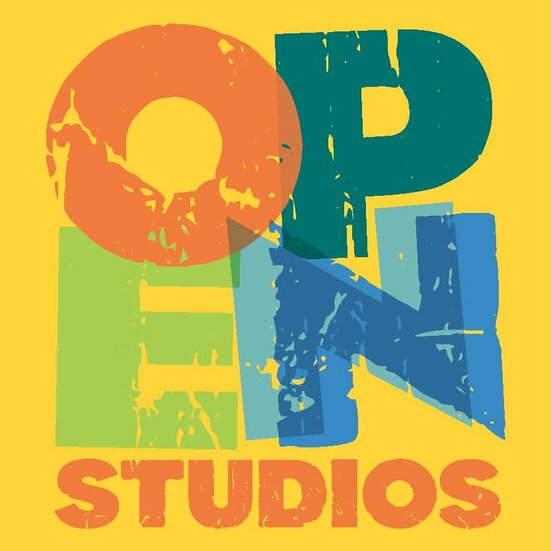 For 16 days each year, Norfolk & Norwich Open Studios celebrates the county�s artists and their achievements by offering them the opportunity to open their doors to the public to exhibit, sell and talk about their work. 2016 saw over 450 artists taking part in 255 venues across Norfolk. 16 Norfolk Schools were also involved, showing the exceptional artistic talent of young people in the county. Norfolk & Norwich Open Studios has established itself as one of the largest and most successful open studios schemes in the country. It gives visitors the opportunity to see new art, meet artists, and - with many of the works on display being for sale - to buy original artworks directly from their creators. 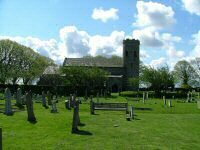 Price: Studios are FREE to visit and visitors don�t need to book in advance, unless they are a large group. Norfolk & Norwich Open Studios - Over 400 artists exhibiting across Norfolk and Norwich. One of the largest and most successful open studio schemes in the country.